Think Your Government Sales Are Exempt from Sales Tax? 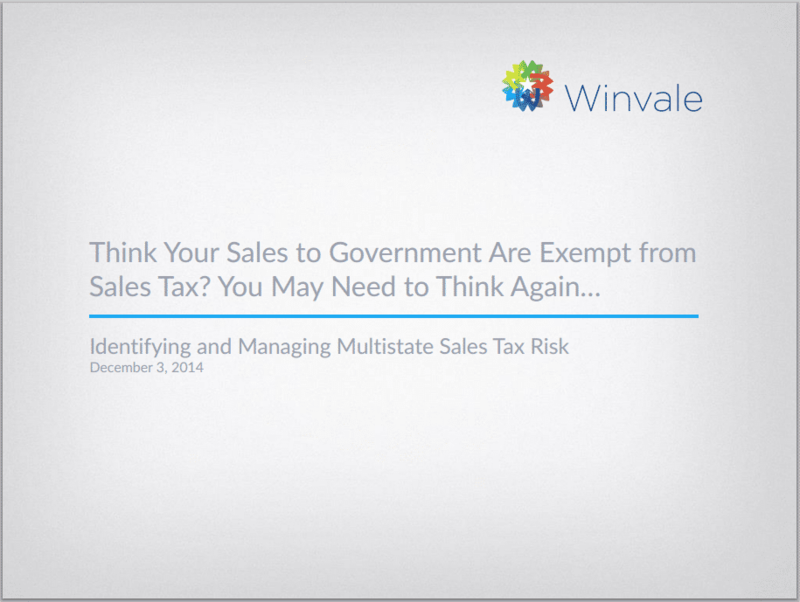 Did you miss our webinar yesterday on identifying and managing multistate sales tax risk for government sales? 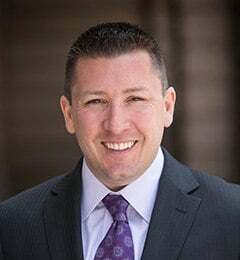 You can now download a free copy of this presentation.